This was one of the best 4th of July holiday weekends weather-wise that we’ve had in the Seattle area so I definitely spent as much time as possible outside, working on my runner’s tan. 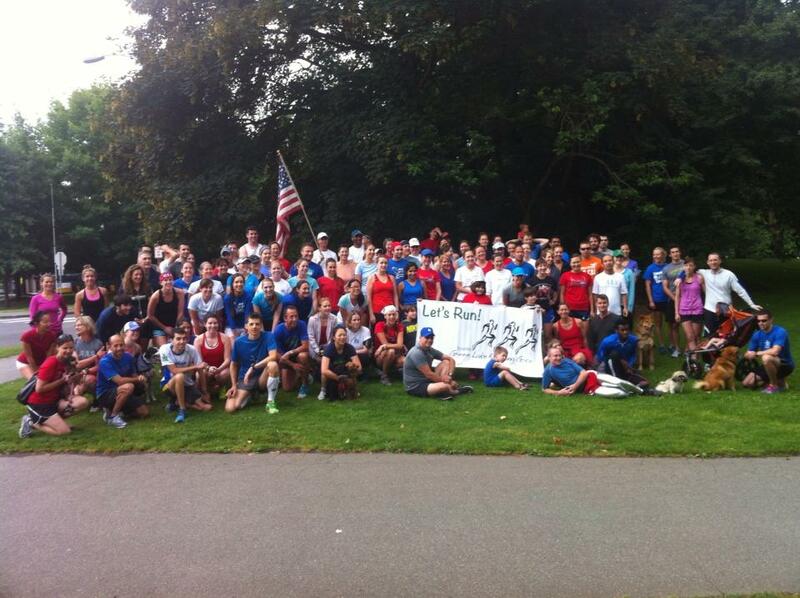 On the morning of the 4th of July, I joined the Seattle Green Lake Running Group for a little jaunt around the lake. As you can see from the photo below, everyone was decked in their finest red, white and blue athletic apparel. I ran two laps around the lake for a total of 6.13 miles. Everyone in the group is so nice (and very speedy) and despite the fact that it’s a little bit of a haul from the Eastside, I’ll definitely be back to join them for more runs.